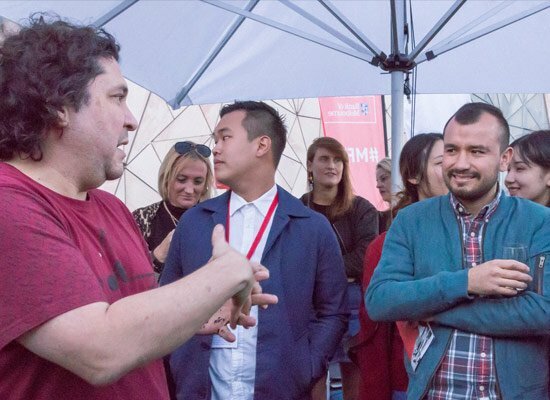 Le Cordon Bleu Paris Alumnus Gastón Acurio thrilled attendees at the Melbourne Food and Wine Festival 2017 with a one-hour masterclass. After the demonstration, Le Cordon Bleu Melbourne hosted an exclusive Meet & Greet session for thirty students with the acclaimed chef and entrepreneur. 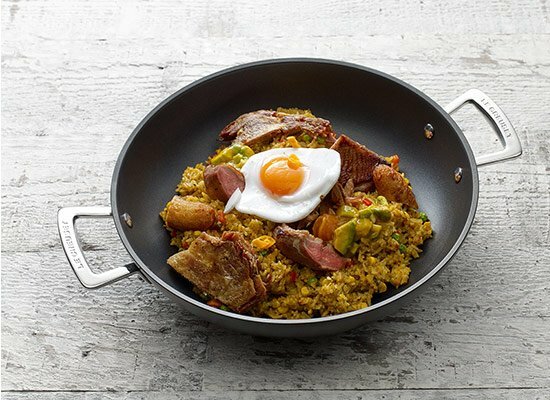 In a one-hour masterclass, attendees thoroughly enjoyed Gastón’s demonstration of Scallops bachiche (Conchas bachiche) and Whole duck with rice (Todo el pato con arroz). 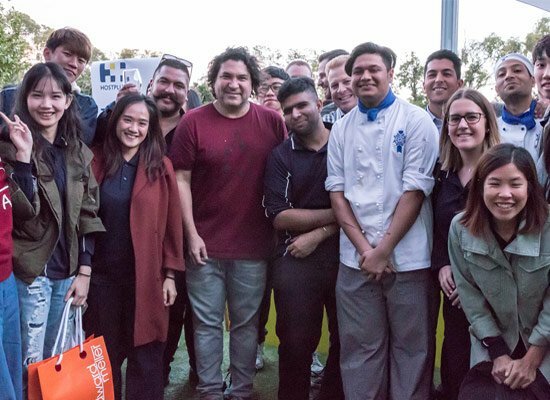 After the demonstration, Gastón mingled with thirty excited Le Cordon Bleu students in an exclusive Meet & Greet session hosted by Le Cordon Bleu Melbourne. 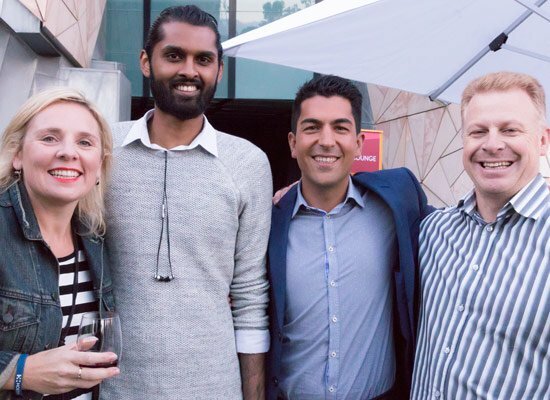 This year’s Melbourne Food and Wine Festival (31 March – 9 April) teamed up with the World’s 50 Best Restaurant Awards for the Masterclass series. Participants had the privilege to learn from the most innovative chefs in the world and to sample their food. A proud Le Cordon Bleu alumnus, Gastón moved to Paris to study a Cuisine Diploma at Le Cordon Bleu in 1989, graduating in 1992. He opened his first restaurant Astrid & Gastón with his wife in 1994. 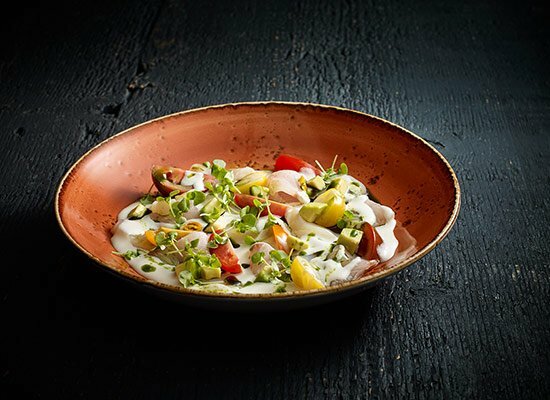 The restaurant initially offered classic French dishes, however after experimenting with Peruvian ingredients and techniques led to the birth of a new culinary fusion. Gastón now runs an empire of 40 restaurants in 12 countries, including his flagship restaurant Astrid & Gastón which was named number 20 in The World’s 50 Best Restaurants list for three years. Acclaimed Le Cordon Bleu alumnus and chef Virgilio Martinez whose restaurant Central is number 5 on the list, was actually trained by Gastón. 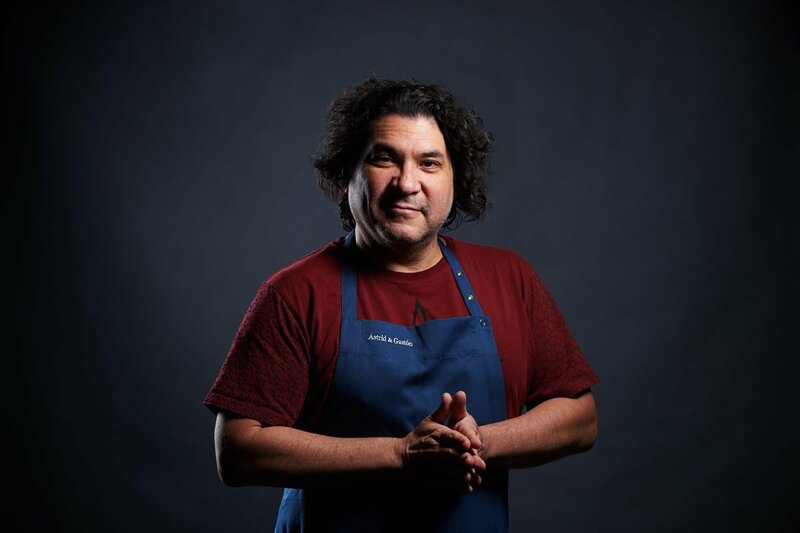 In 2007 Gastón founded Pachacutec Culinary Institute, the first hospitality training school for low-income youths. In 2013 he received the World Gastronomy Award in Sweden for his work promoting sustainable gastronomy and the use of local native ingredients, and for his charitable work at Pachacutec Culinary Institute. A year later he was honoured by his Alma Mater, Le Cordon Bleu Paris. Today, he divides his time between 40 restaurants, the worldwide promotion of Peruvian cuisine, and supporting marginalised communities.